You need a safe shuttle in Borough of City of London ? We will happily take you to the train station from the right place, at a clearly marked time. At your service is a professional driver who knows the best ways to get there on time. Booking transfer to the City of London today is extremely simple for one reason – now you can take advantage of the services of a professional taxi! Luxury cabin of a premium car and a high level of the driver. The driver will be an excellent companion or you will not notice his presence – according to your desire. Believe me, we really are professionals of our business. You will forever forget such a word as traffic jams, and your children will finally come to school on time. Our taxi will always be waiting for you. The tax service “Coruss Ltd” can not save you from everyday problems, but it will greatly simplify your life. By taking advantage of our services, you will be able to relocate for ourselves all the worries for a long time. London City is a central, special area of ​​the capital of England. This is a unique administrative-territorial formation of its kind. Its uniqueness is that it has long been the status of the county, and not boron as the rest of London. City has the status of a ceremonial county, and therefore it is endowed with special privileges. 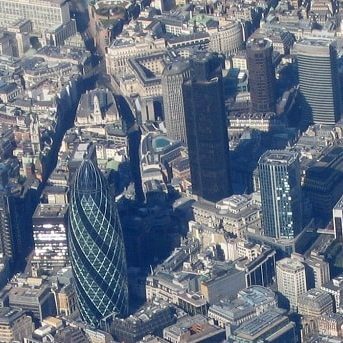 City of London has its own government, not subject to royal power. There is a police station here, and by law – the monarch has the right to enter the territory of the city only with the permission of the Lord Mayor. Today, City is a great business and financial center, not only in England, but also in the world. Constantly lives in an area of ​​about 7 thousand people.